Services: Pure Power Solar is ready to meet all your energy needs. We are a local photovoltaic system integrator committed to quality installations with premium equipment guaranteed to last for 25 years. Allow us to handle every step of the process, leaving you with a reliable, turn-key solar system that will begin to save you money from day one. We begin with a complementary energy assessment of your home, as well as a site survey. At this time, we will analyze your energy usage over the past 12 months to determine the size system that best fits your needs. 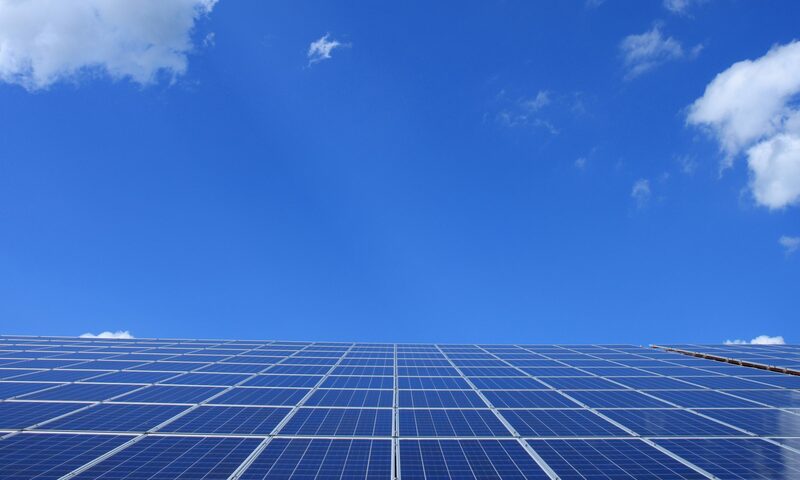 Based off the direction of your roof, and the shade at the location, we will design a solar system for optimal production, with the goal of eliminating your electric bill 100%. Once the site has been assessed, one of our experienced energy advisors will meet you face-to-face to give a thorough explanation of the proposed system. All of our energy advisors have at least 5 years Industry experience, and will be there to answer all of your questions and provide you with any information you may need. After you have trusted us to handle your solar installation, we will assign a specific project manager to your job. This person will be in charge of submitting the necessary documents to your energy company, your HOA, and the local jurisdiction for permitting. This step in the process will take 3-4 weeks, with you receiving weekly updates on the status from your project manager. The physical installation will begin 4-6 weeks after signing. This will be scheduled two weeks in advance, giving the home owner the option to be present or not. Depending on the size of your system, the installation will be completed within 2-3 days. Once the panels are on the roof and the wiring has been run, our electrician will be scheduled for the final interconnection to the main distribution panel. At this point, the physical installation is complete, however there is one more step before your system is up and running. Because we are connecting to the energy company’s electrical grid, they require a representative from their company to perform a site visit to inspect our work. Upon completion of installation, we will arrange this meeting to ensure all the necessary requirements are met in order for the final connection to take place. At this point they will approve our installation and your savings will begin immediately. Throughout the life of your system, Pure Power Solar will be here to monitor and assess any issues that may arise. With our SolarEdge optimizers and inverters you will have the ability to keep track of the production and savings as well. We set you up with a login for your tablet our smart phone through the solar edge app, allowing you to monitor the system in real time very easily. This will track your daily, monthly, yearly, and lifetime savings. In the event of a warranty claim, we will serve as the intermediary between you and the manufacturer to handle that process.